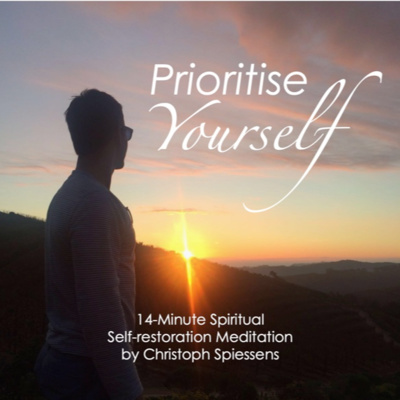 Spiritual Author and Coach Christoph Spiessens interviews leaders from the self-help, HR, coaching and mental wellbeing sectors about how they keep their own cup full. Discover the heartfelt stories, challenges and success strategies from your peers in this no-holds-barred podcast. 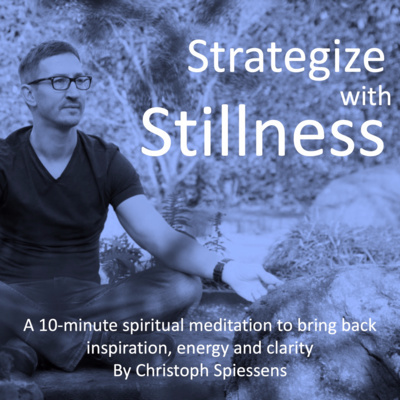 A 10-minute spiritual meditation to bring back inspiration, energy and clarity. Daniel Bruce Levin: Visionary, mentor, speaker, and author of the paradigm-challenging new book, "The Mosaic." Daniel walked away from an opportunity to run a business that was a household name in America to find happiness and inner peace. His life has been a combination of massive victories and incredible defeats. One day away from being ordained a Rabbi in Jerusalem, Israel, he left and went to live for 10 years as a monk in the foothills of the Sierra Nevada Mountains. Daniel practiced and taught meditation and yoga for over a decade. He has run a restaurant, owned and ran a clothing company, a branding company, and a coaching business. He became the Director of Business Development at world-leading personal development publishing company Hay House and helped grow it from $3,000,000 to $100,000,000. 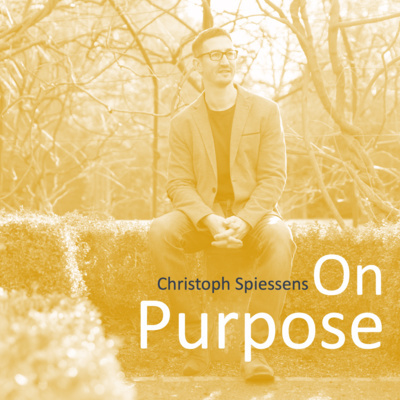 He had thought he lived life purposefully, but it wasn’t until he wrote The Mosaic that his purpose found him. 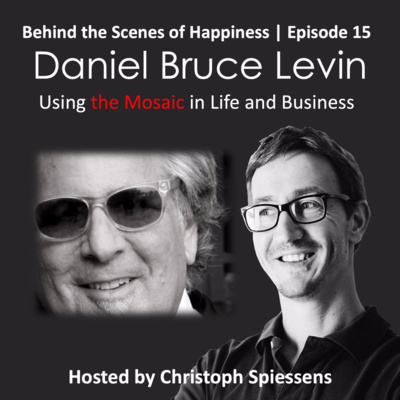 In this podcast, I talk with Daniel about The Mosaic and how we can benefit from it in life and business. Enjoy! 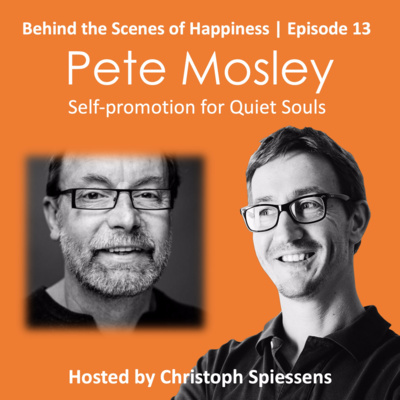 In this episode, I chat with author, trainer and coach Pete Mosley about self-promotion for “quiet souls,” such as shy people, creatives and introverts. Pete has been helping people find their confidence for many years and his book, “The Art of Shouting Quietly” has been sold in more than 30 countries. These are just some of the topics we discuss: The role your values play in promoting yourself and connecting effectively with colleagues and clients, how to raise your profile and create meaningful relationships with value-laden stories, and befriending your fears to overcome shyness. And... what does The Tour de France have to do with managing your nerves ahead of a public talk?! Enjoy! We might be living in an era of #mentalhealth awareness (thank goodness), but one topic that’s a huge anxiety inducer and yet rarely talked about is sexual orientation. If you are considering “coming out” (I don’t resonate with that expression, btw), or you know someone who is, you may find this 5-minute meditation helpful. It’s time to live your truth. Available on all podcast platforms. Stuck? Trying too hard? Can't see the forest for the trees? 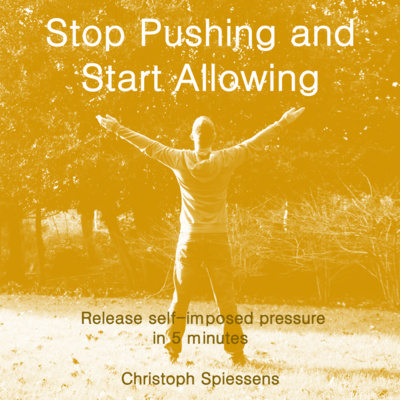 I have recorded a 5-minute motivational message to help you release self-imposed pressure and receive more energy, inspiration and encouragement as a result. 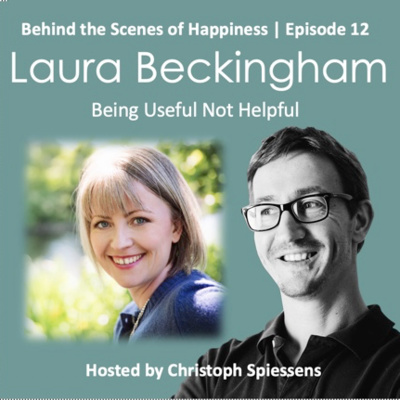 I have a deep, beautiful and nourishing conversation with coach Laura Beckingham from Space With-In about "capacity building" for our clients but also for ourselves. 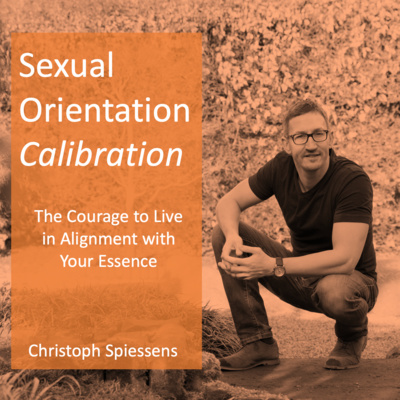 How aligned is your everyday life with who you are at the core of your being? Are you longing for a change but unsure of how to take the first step? Is the anxiety and other emotional discomfort of living an inauthentic life getting too much? 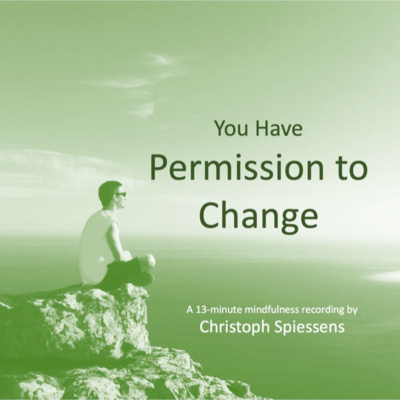 Enjoy a calming yet empowering recording aimed to inspire you to give yourself permission to make lasting changes in your life. Life can be overwhelming, especially when you often support those around you. And yet YOU are your number one priority... A difficult concept for spiritually-minded people to remember. 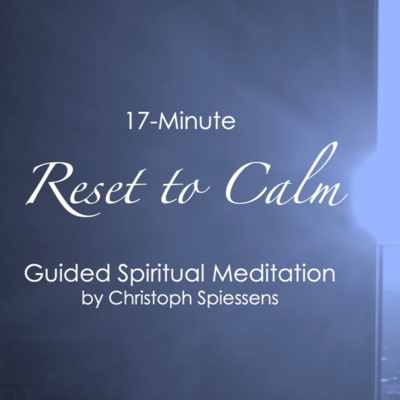 I recorded this guided meditation to help you refill your own cup. Prioritise yourself more and you'll be a better source of strength for others. How can we make a difference to others when we are fighting our own demons? By making a choice to step up and step out! 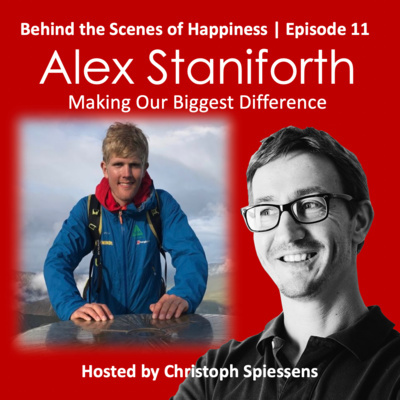 In this episode I talk with record-breaking endurance adventurer Alex Staniforth. At just 23 years old he has already inspired thousands of people with his achievements including taking part in 2 infamous Everest expeditions, winning the Pride of Britain Regional Fundraiser Award, and becoming the fastest person ever to climb all 100 UK county tops in 72 days raising over £25,000 for mental health charity Young Minds UK. His journey has not been easy and continues to challenge him. However, in this podcast Alex shares how we can be a source of inspiration to others while climbing our own Everest. A practical mental health conversation with a difference! Owning and transcending our “brilliance blockers,” exploring how we can become more than just knowledge experts, making sense of our facilitator identity changes, the spiritual aspects of facilitation including self-protective energy management and space clearing, and why ski lifts are a great place for transformational conversations! 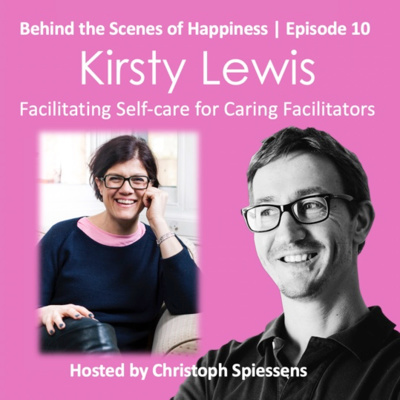 You don’t want to miss this expansive self-care episode with my guest Kirsty Lewis, Founder of the School of Facilitation. Enjoy! Has resilience become a buzzword? Or can we learn to use it as a competitive advantage? 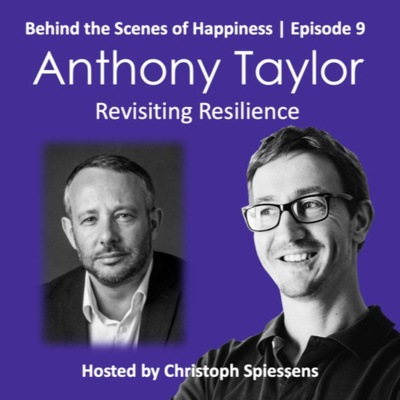 In this candid podcast episode I talk with Resilience & Talent Coach Anthony Taylor. 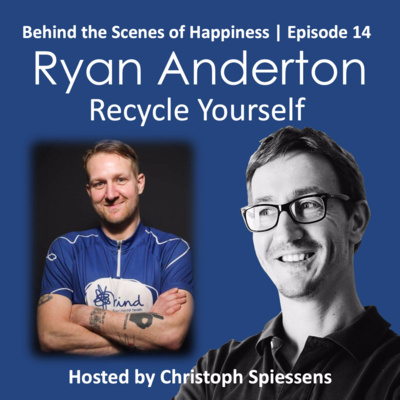 We also discuss the power of small incremental changes in our lifestyle to create better holistic wellbeing, how to be kinder to ourselves, keeping the fun in our work as motivators, and how to build an authentic reputation as leaders in our fields without giving into temptation to follow trends that aren’t congruent with our message, values and skillset. 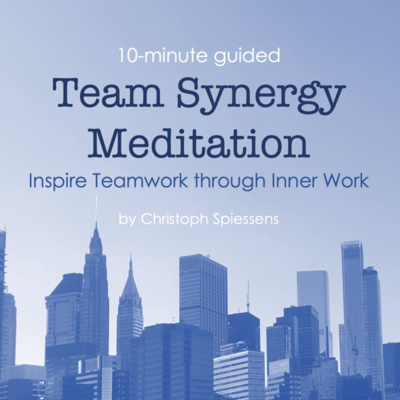 I have recorded this meditation to help you get a positive perspective on your life. A short, relaxing yet motivational reminder of the totality of your journey and its purpose. How can you step up and step out in a saturated market without loosing your authenticity? 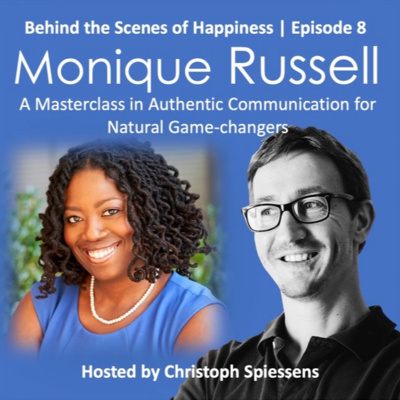 Today I talk with Executive Communications Coach Monique Russell about showing up authentically on and off stage. 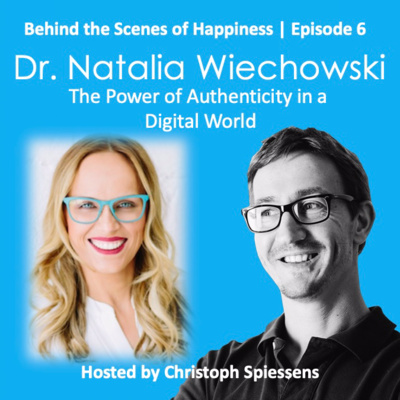 We discuss self-leadership as a lifestyle, establishing a true connection to your work and helpful ways to boost your confidence as a communicator. It may not be the norm for Irish men to talk about emotions but today’s podcast guest, Accounting Exam Coach James Perry, does it beautifully and effectively. In this episode we talk about his mental health keynotes in schools, struggling with his belief systems, necessary spiritual self-care for wellness professionals, how to stop people pleasing, what traveling the world has taught him, and much more! I had an unexpected opportunity to record a special podcast conversation with Childhood Trauma Consultant Zebedee Franklin. He helps men free themselves from pain, shame, guilt, and anger carried from their childhood memories of sexual abuse. In this important episode we discuss how, through being aligned with our own authenticity and soul purpose, we all have the capacity to heal ourselves and own our recovery. As a survivor of sexual abuse myself, this episode holds a special place in my heart. “Everyone, however experienced, can benefit from coaching and emotional skill development.” Wise words from today’s podcast guest, Elite Performance Coach & Performance Psychologist, Stuart Holliday. 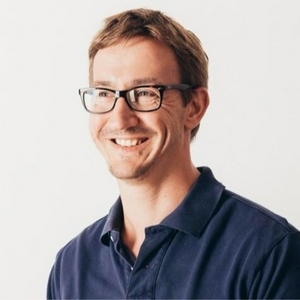 He has his own consultancy - Focused Mind Coaching and works as the Asics UK in-house psychologist, as well as a coach at Sanctus who partner with businesses in the workplace to create an open environment where mental health is supported and people can bring their full self to work. He has private sporting clients and conducts endurance research alongside Prof. Andy Lane & Dan Robinson at the University of Wolverhampton. Prior to running Focused Mind Coaching, Stuart spent 4 years working for Professor Steve Peters at Chimp Management supporting Olympic and Paralympic squads, the England Netball Team and Liverpool FC. Stuart believes in applying his Olympic experience and standards to wellbeing and performance in order to make minds healthier and fitter. 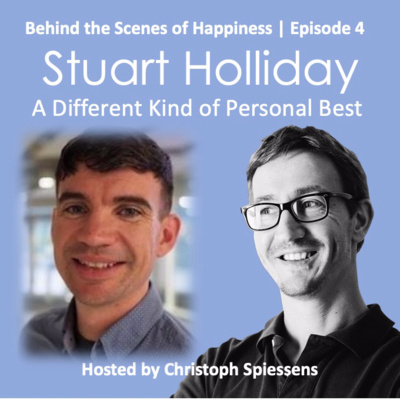 In this candid episode, I talk with Stuart about how he manages his own emotions as a practitioner, as a psychologist, and running his own business in order to be able to operate at his best for the service of his clients. 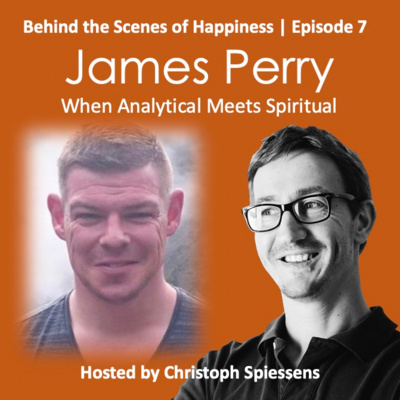 We also discuss the role of spirituality in a psychologist’s world, his view on what motivation really means, and much more. Don’t miss this one! 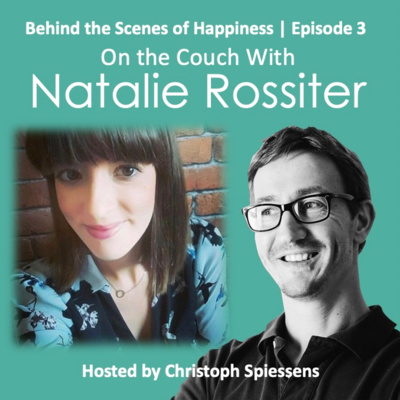 In this episode I talk with counsellor Natalie Rossiter, and you are in for a real treat. Coming to counselling is a sign of self-respect and courage, but does that also apply to fellow therapists, coaches and other wellbeing professionals? What are the tell-tale signs that it’s time to seek help? How effective is Mindfulness for us? And can we play with the boundaries of conventional therapy? Let’s find out! 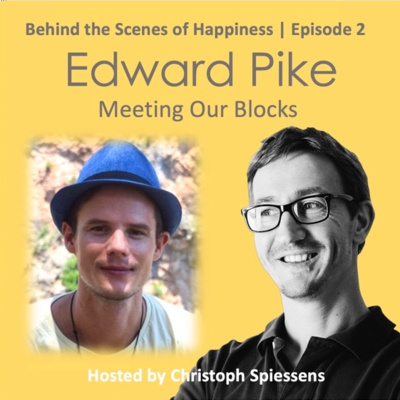 In this episode I chat with Spiritual Mentor and Photographer Edward Pike, author of the meditative book, "I AM - Awaken Your Nature." We discuss how to meet our blocks (such as blame, fear, self-judgement) to experience more flow. A beautiful conversation about awakening our real Self and experience true freedom. 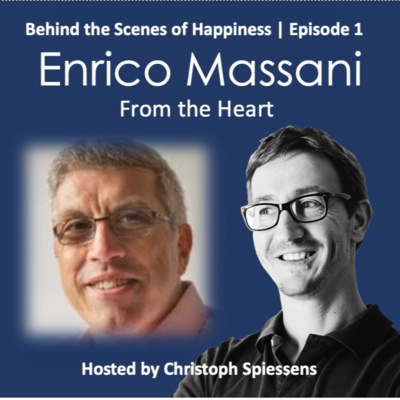 Christoph Spiessens in conversation with coach Enrico Massani who lost his successful consultancy, house, and partner during a particularly challenging chapter of his life. In this episode, Enrico shares with his how he turned his life around and launched a thriving global coaching practice.